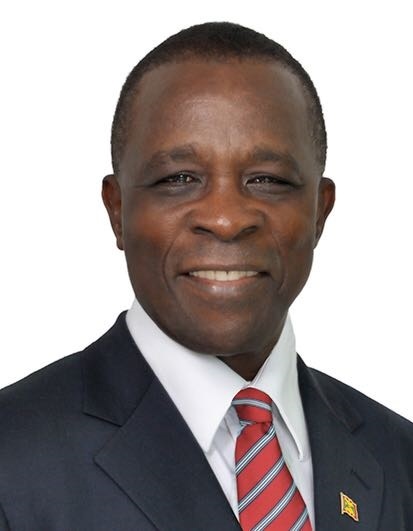 Prime Minister, Dr the Right Honourable Keith Mitchell did not travel to Washington as planned this past weekend to attend a high-level meeting at the World Bank. Noting the current instability in the country’s industrial climate, Dr Mitchell has decided to forego the Building Resilience to Disaster and Climate Change in the Caribbean Conference, which is being held today in Washington, DC. The conference organised jointly by the International Monetary Fund (IMF), the World Bank and the Inter-American Development Bank (IADB) brings together key stakeholders to explore shifting the focus of policies towards building resilience as well as innovative disaster risk financing policies and instruments. Resilience as the Prime Minister explained in the 2019 Budget, is a key watchword for Government, with the intention being to promote economic, social and environmental resilience to accelerate job-rich growth and reduce poverty. Today’s meeting would have provided an opportunity for Dr Mitchell to further articulate Grenada’s position and experience as a trailblazer in building fiscal and infrastructural resilience. However, due to the ongoing impasse between Government’s Pension Engagement Committee and the trade unions representing public sector workers, Dr Mitchell cancelled his travel plans, choosing instead to remain at home to lend his voice to resolution of the ongoing dispute. Minister of Climate Resilience, Senator Simon Stiell is representing Grenada at the Washington meeting.